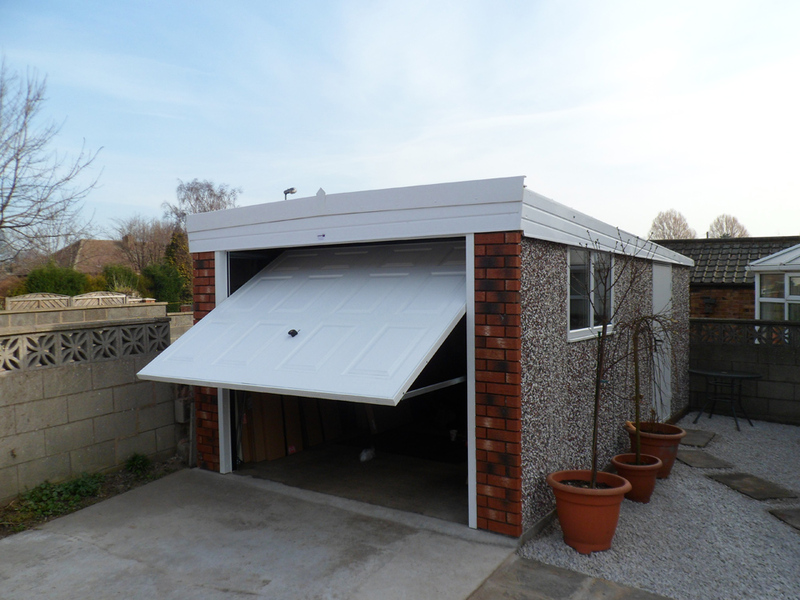 The Pent garages are a popular range that offers a practical, convenient and cost effective garage. 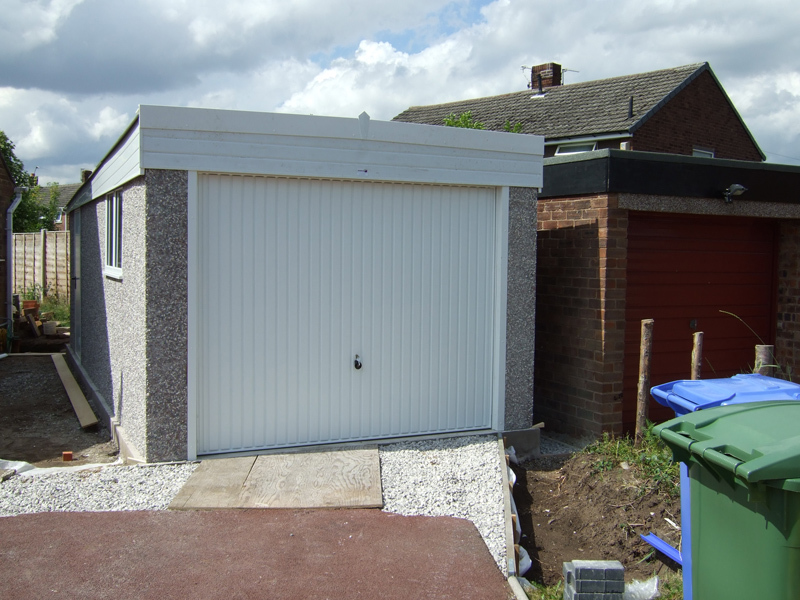 Pent garages are supplied in length up to 30ft (9.17m) and in width up to 20ft (6.17m). The external wall finish is multi spar aggregate, which gives an appearance that will blend in with almost any property. As standard, the garages are fitted with a steel up and over door and Galvanised steel roof sheets with a felt anti-condensation underlay. An optional 4ft (1.22m) wide fixed timber window is included in the basic price of all the pent roof garages. 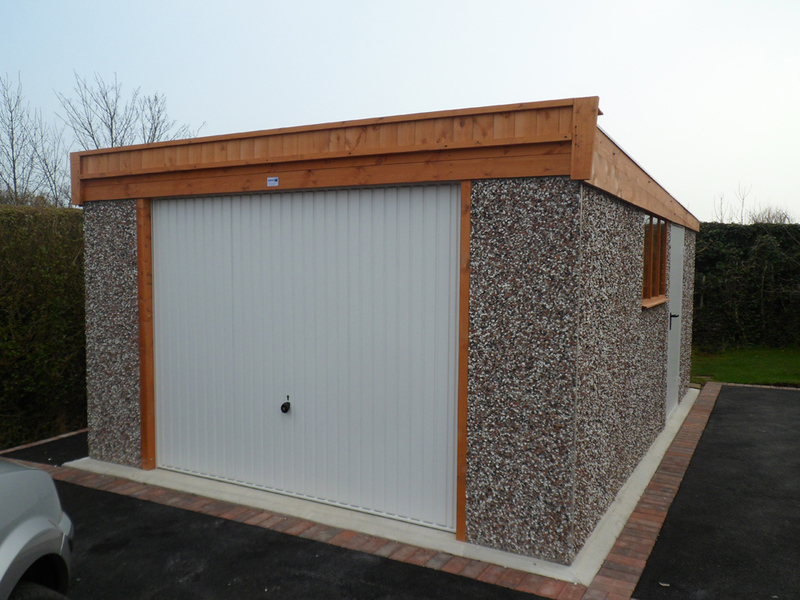 The basic pent garage can be supplied with various options to build a garage that specifically suits your requirements. 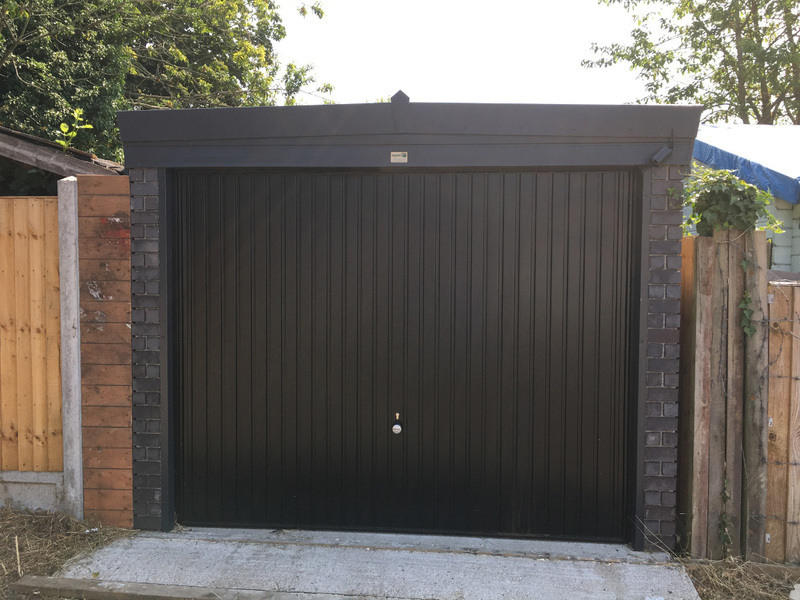 Options like Brick front posts, PVC fascia’s doors and windows and Georgian doors can all enhance the basic Pent garage. 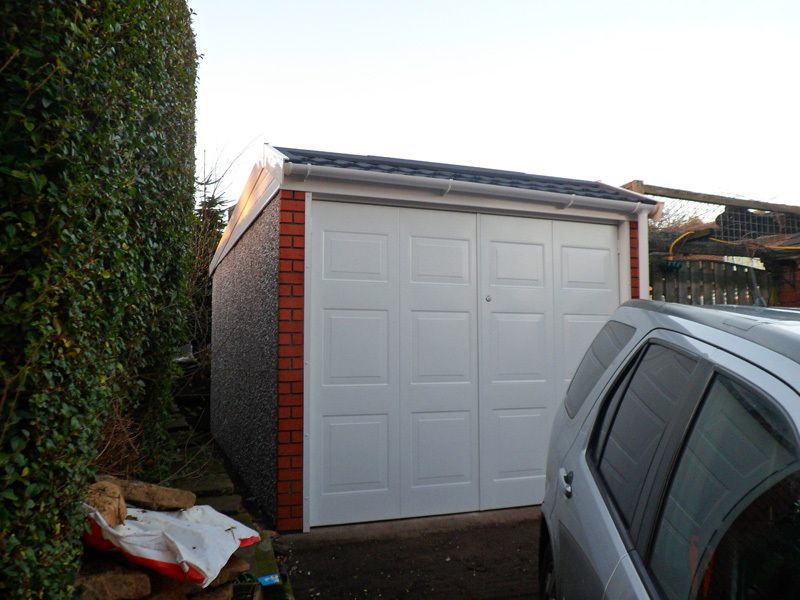 It's quick and simple to get a quote for Pent Garages just fill our form. Take a look at our most recent Pent Garages customer projects. Our gallery showcases the Pent Garages range in all its glory.